Ms. Gallaudet is a member of the American Bar Association and the New York County Lawyers Association and has been recognized as a Super Lawyers, Rising Star, in 2017 and 2018. She is also a founding member of CIRCL: Community for Improving Residential Conversions of Lofts. LISA GALLAUDET joined Belkin Burden Wenig and Goldman, LLP in 2010 and became a Partner in 2017. Ms. Gallaudet is the lead trial counsel in the firm’s Loft Law Practice and advises building owners from the purchase of an IMD building through the legalization process, including litigation and removal from the Loft Board’s jurisdiction. Ms. Gallaudet handles a variety of commercial disputes and other litigation matters in Civil Court and Supreme Court including construction disputes, ejectment actions, and breach of contract cases. In addition, she advises boards and shareholders in Condo/Co-op matters. Ms. Gallaudet also represents, Pro Bono, minor immigrants seeking asylum and other relief in deportation proceedings in Federal Immigration Court and U.S. Citizenship and Immigration Services with the non-profit organization Kids in Need of Defense (KIND). 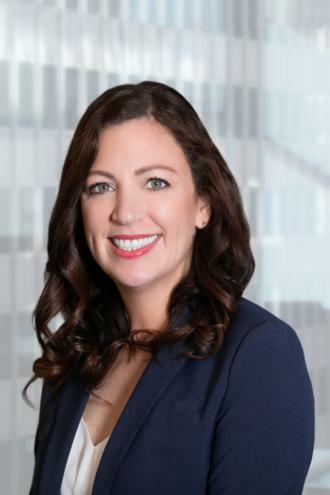 Prior to joining the firm, Ms. Gallaudet was an Assistant Corporation Counsel in the Commercial and Real Estate Litigation Division at the New York City Law Department, Office of the Corporation Counsel. At the New York City Law Department, Ms. Gallaudet represented various City agencies in commercial, contract, construction and real estate disputes in Civil Court, Supreme Court and mediation.